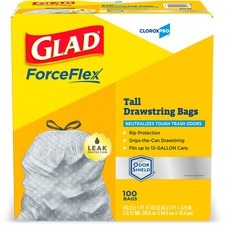 Glad ForceFlex Drawstring Tall Kitchen Trash Bags are tear-resistant. 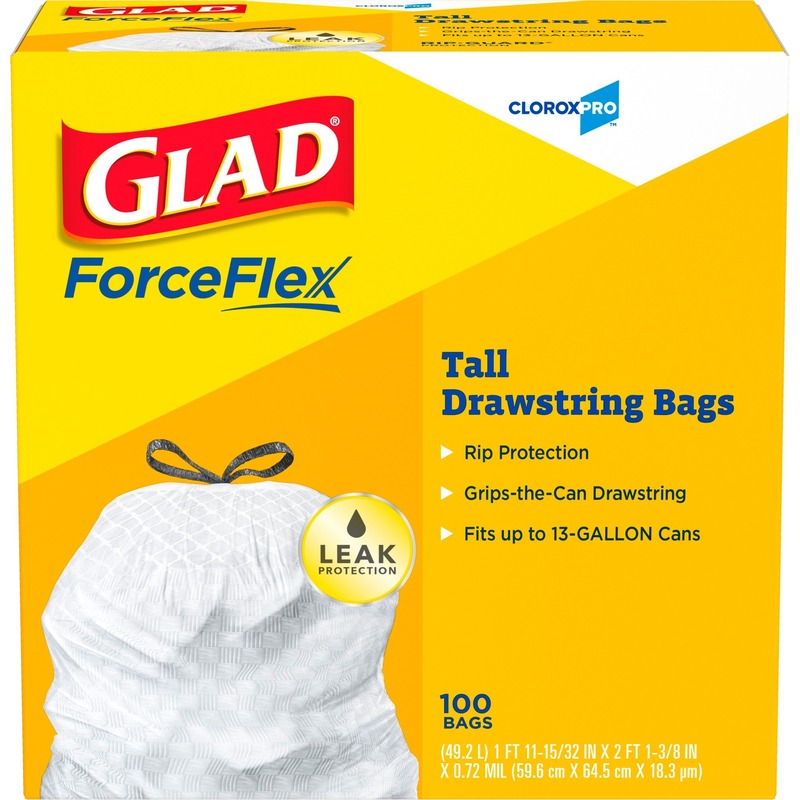 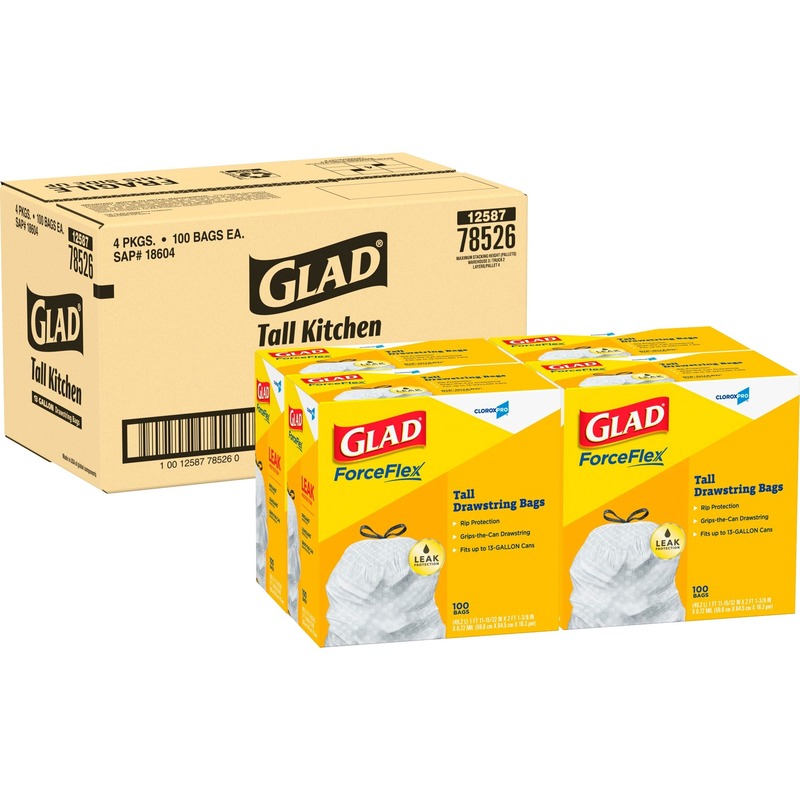 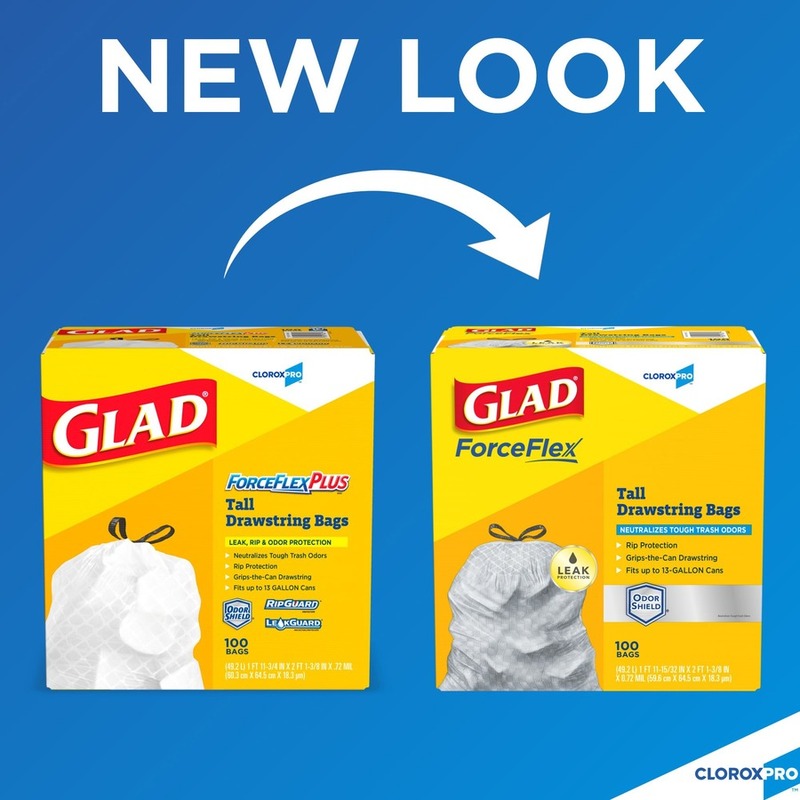 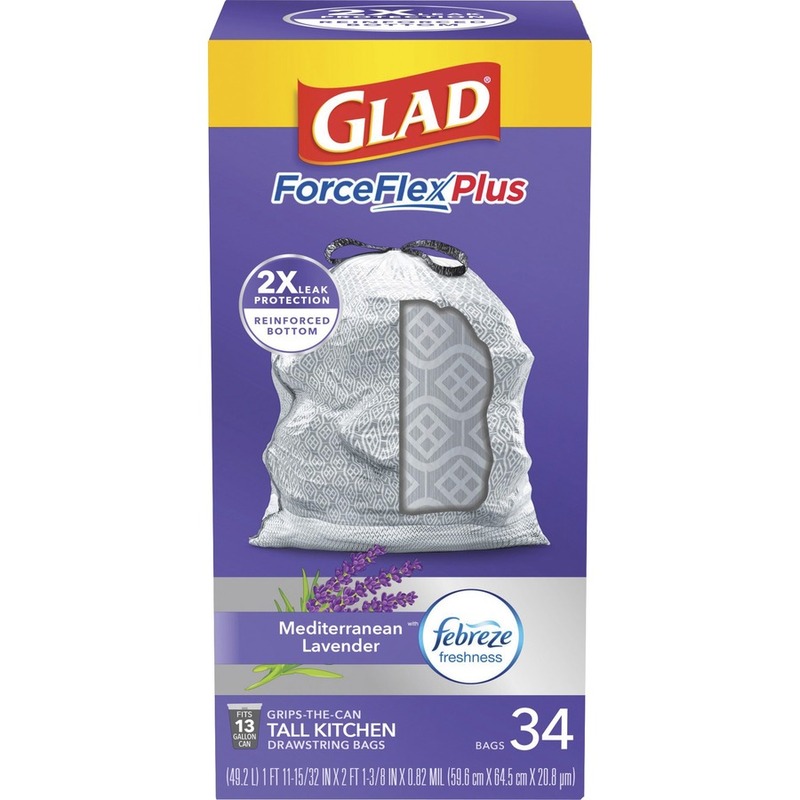 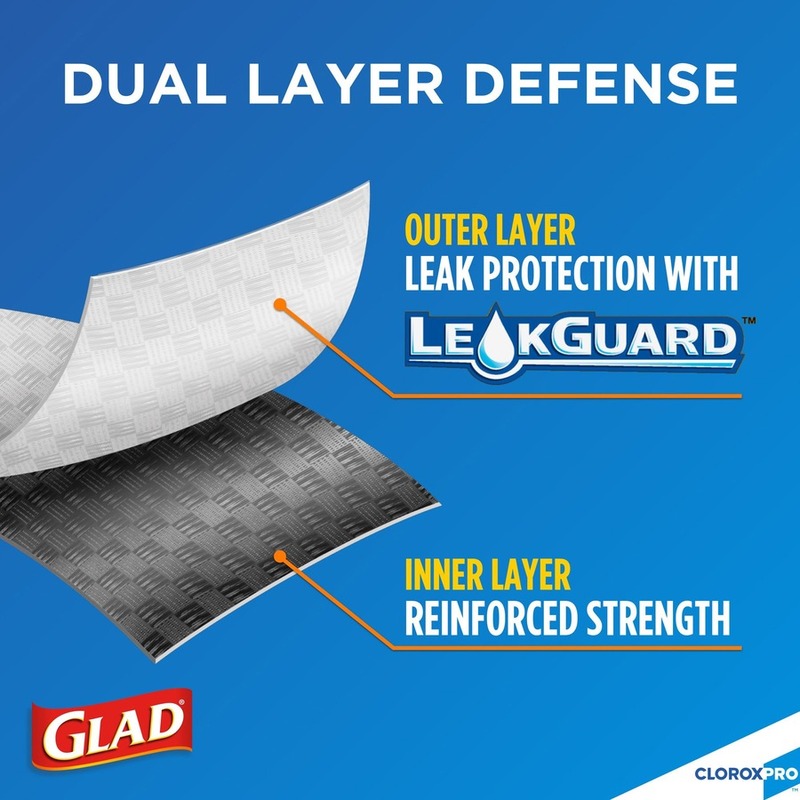 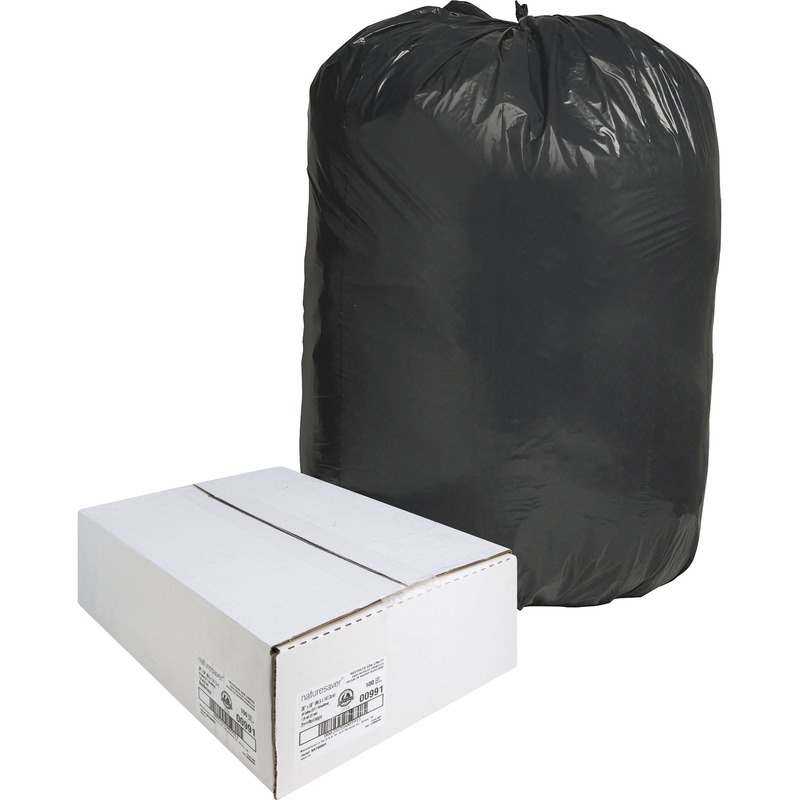 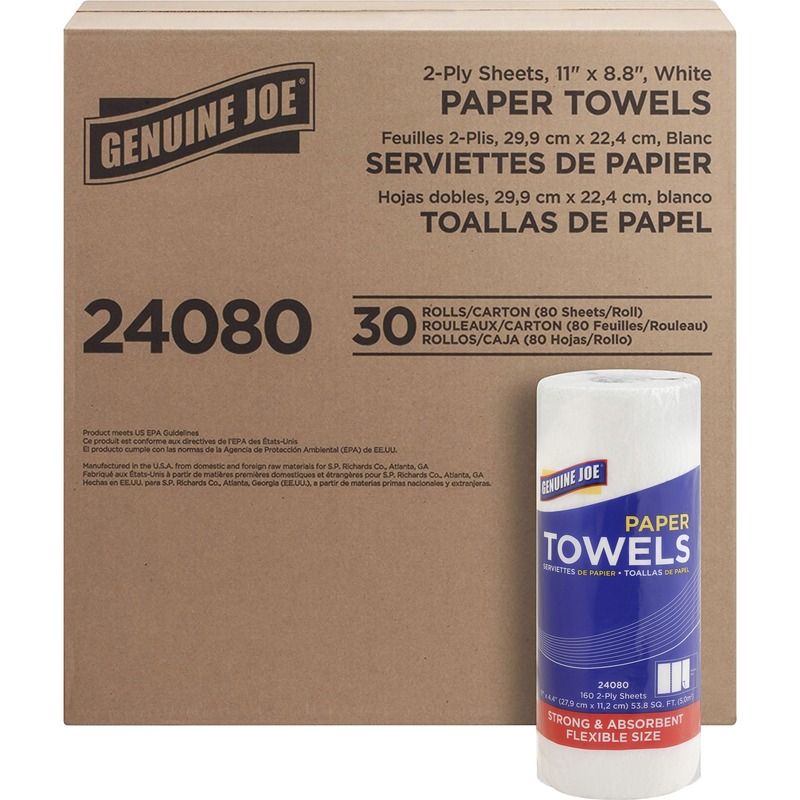 The unique diamond texture of Glad's ForceFlex technology in these kitchen garbage bags delivers real strength to make bags strong and prevent rips and tears. 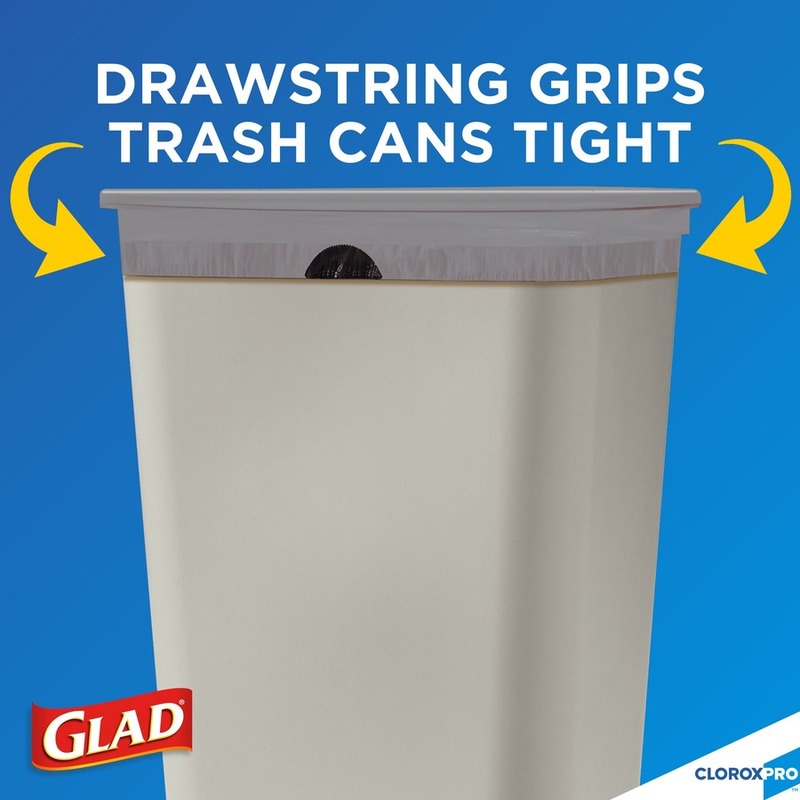 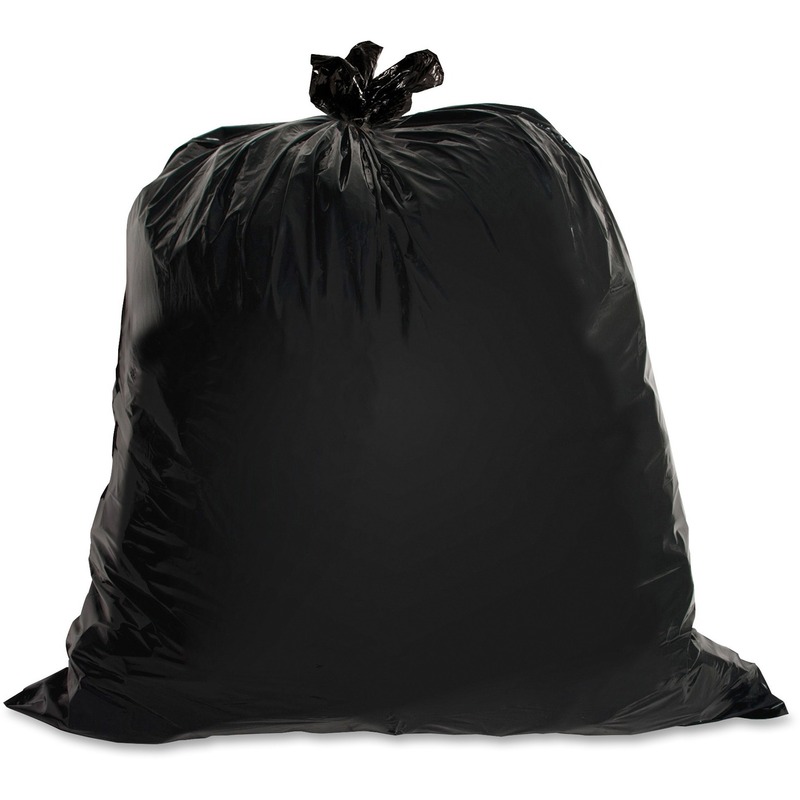 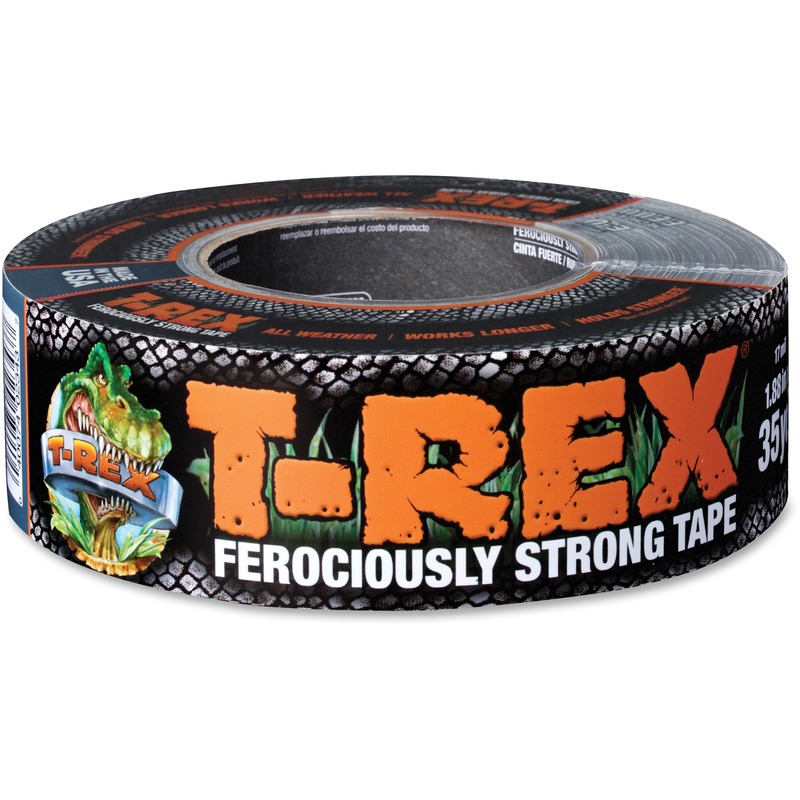 Trash can liner stretches around objects to protect against punctures, leaks and trash messes. 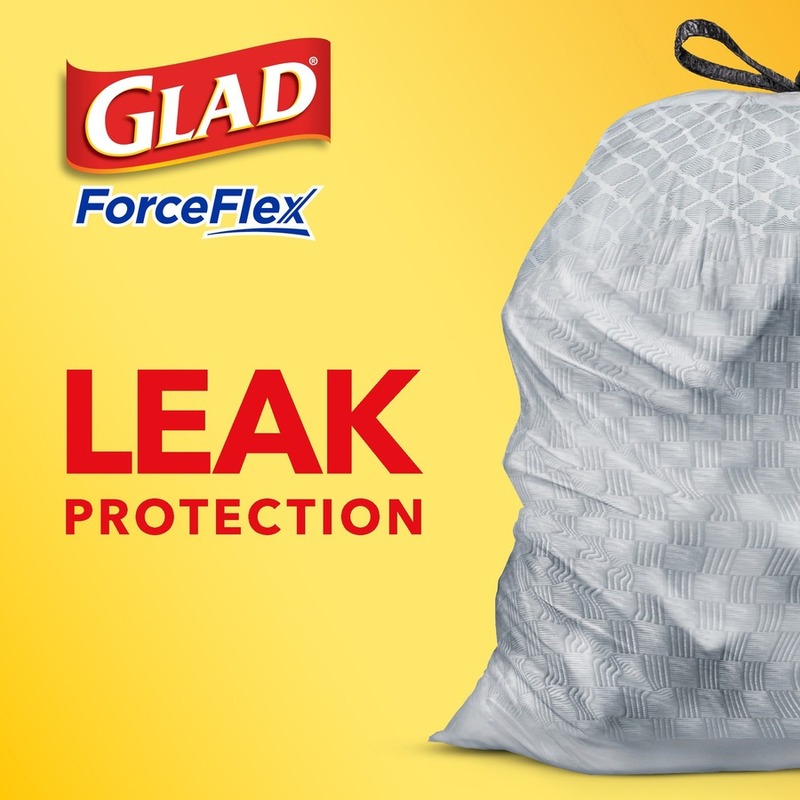 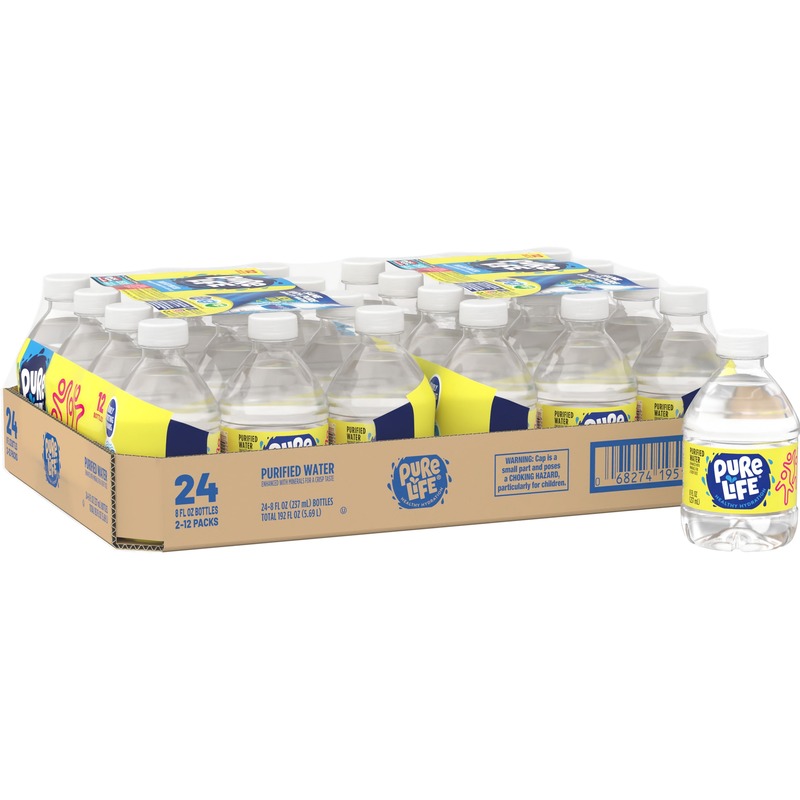 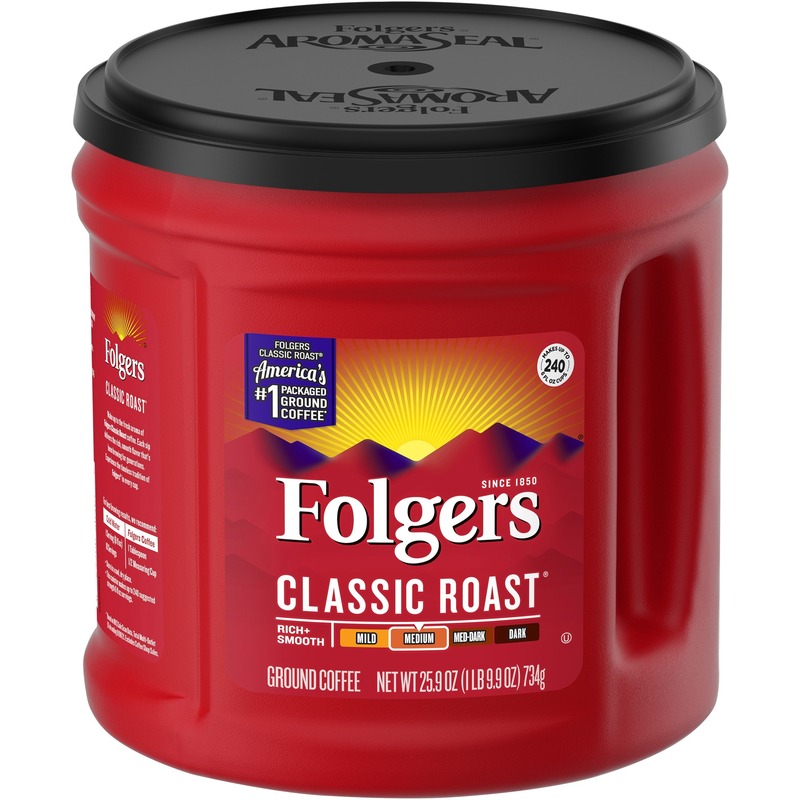 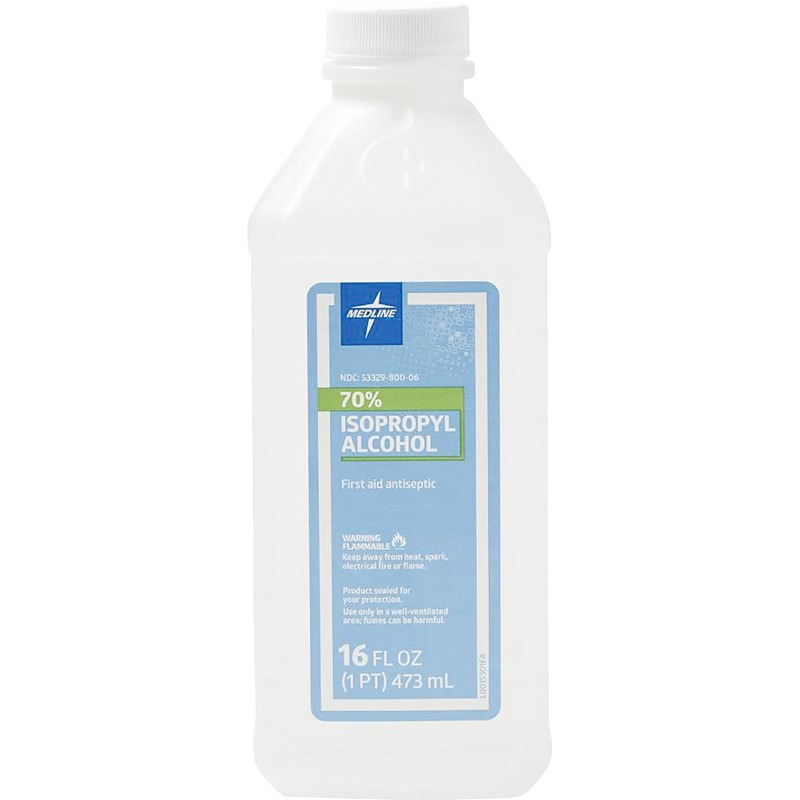 With the three-ply drawstring that grips the can, the trash bag stays in place until you are ready to take it out. 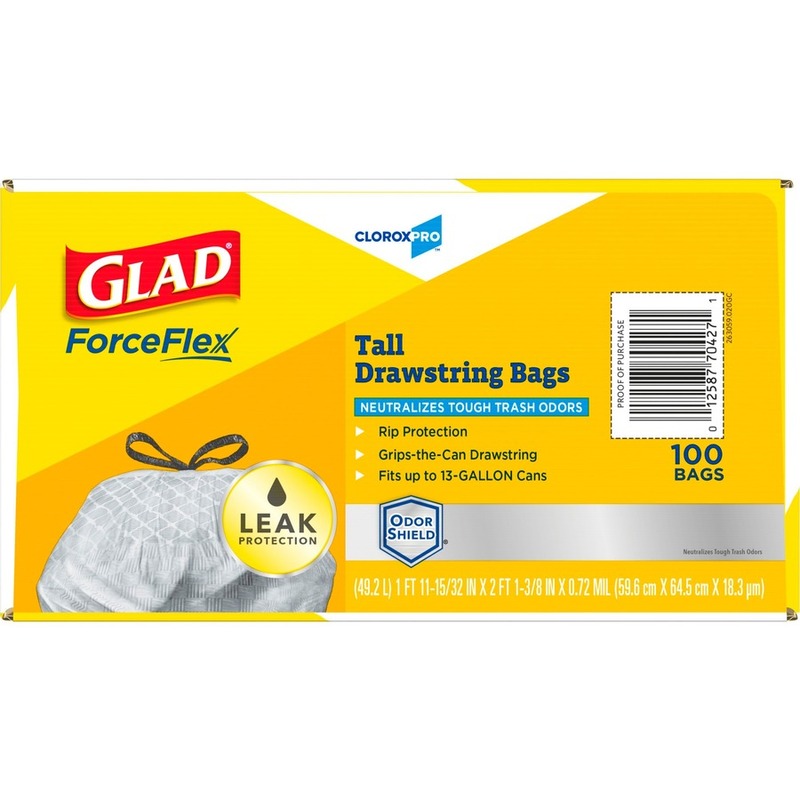 Drawstring bag makes closing and carrying easy. 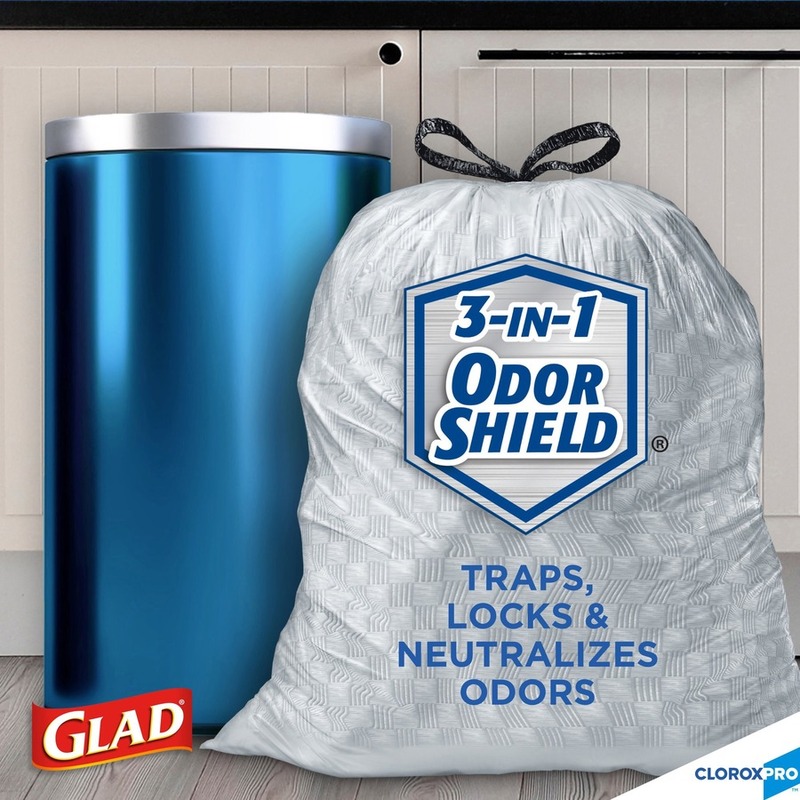 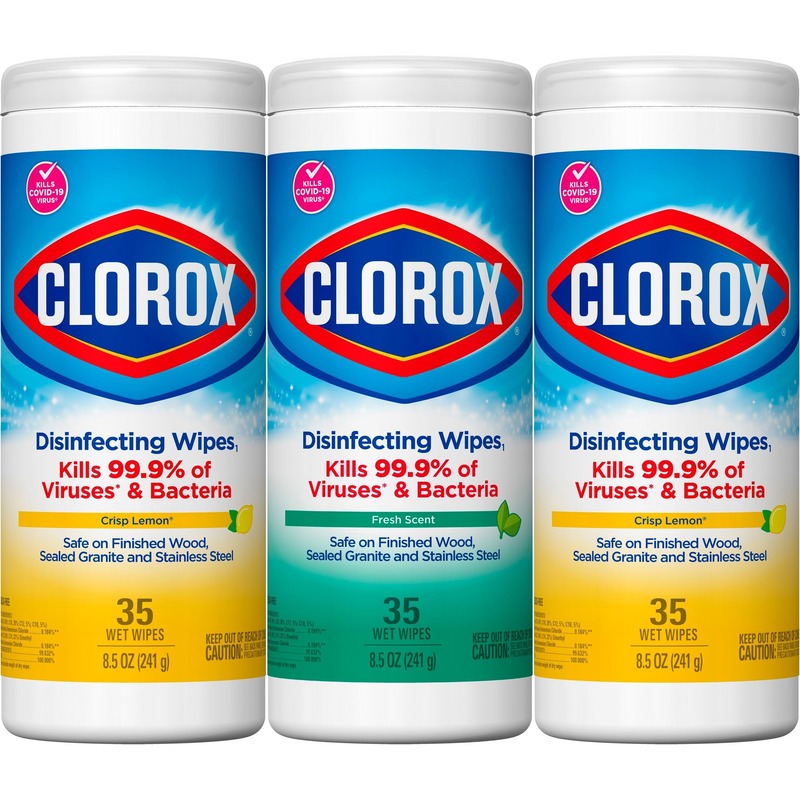 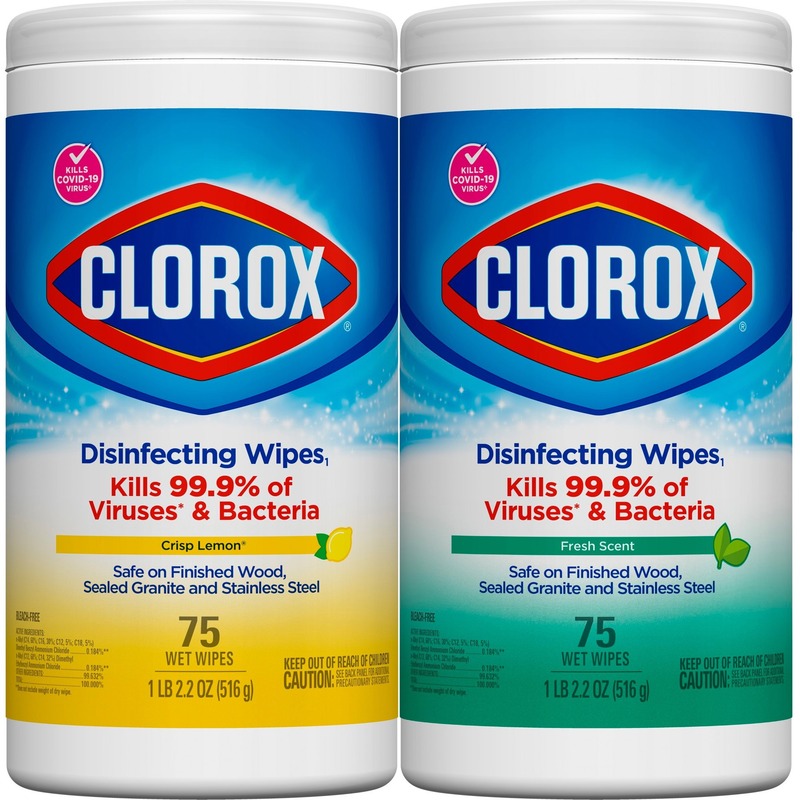 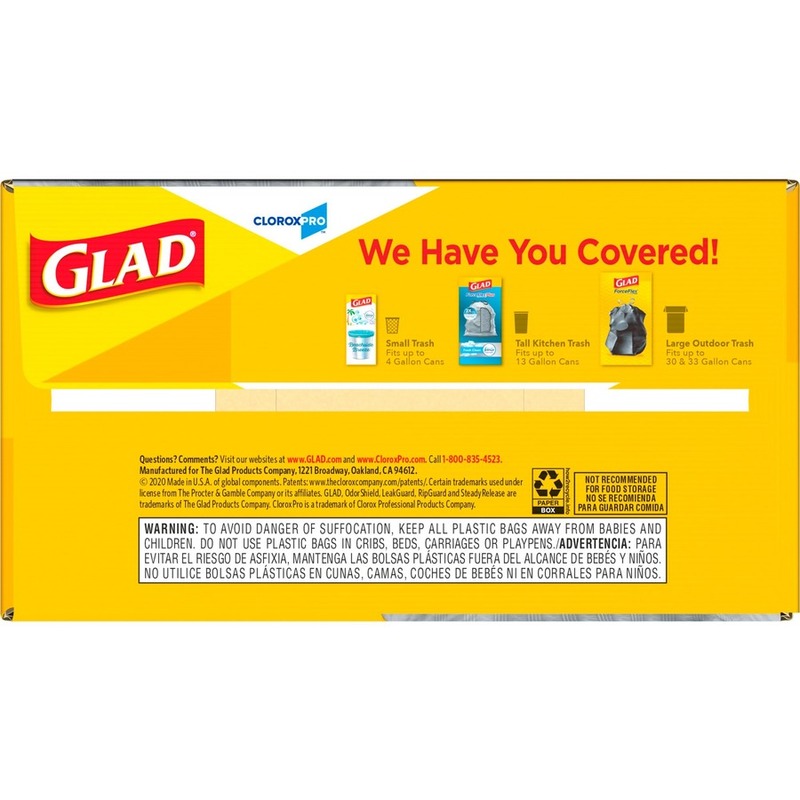 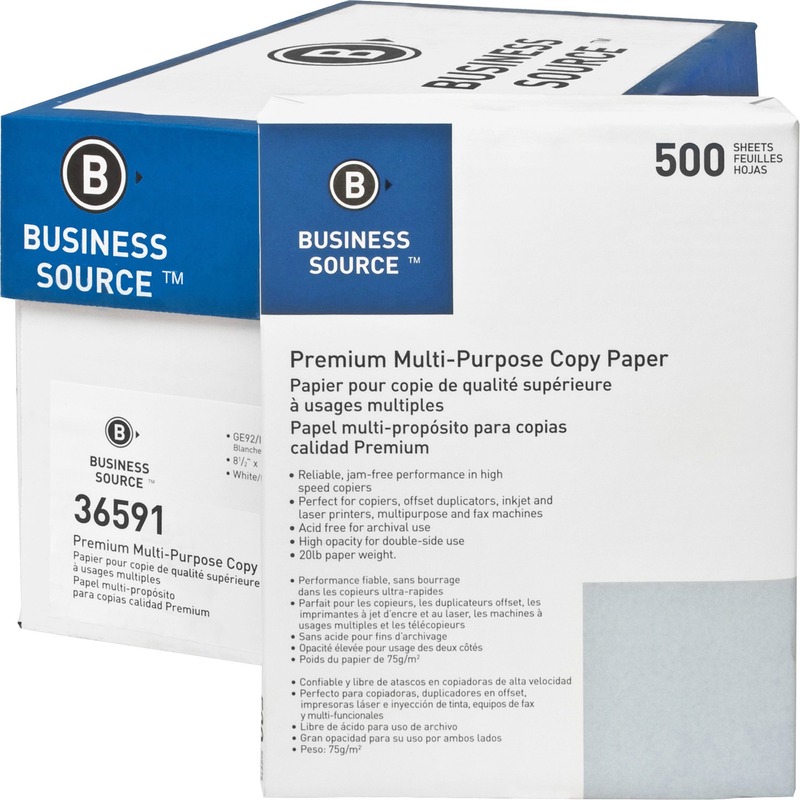 These 13-gallon size trash bags fit tall kitchen trash cans and are perfect for use in busy kitchens, offices or seasonal cleaning like Spring Cleaning and Back to School.